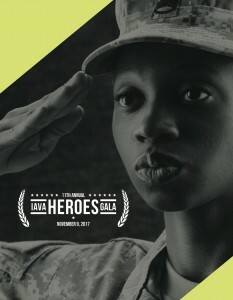 IAVA’s 2017 Heroes Gala was a historic night. 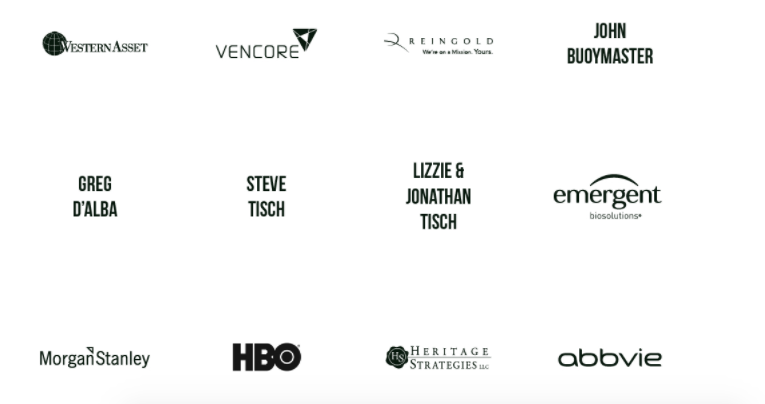 We brought together people from all generations, all industries and all backgrounds to unite in New York City on the 242nd birthday of the United States Marine Corps and two nights before Veterans Day. 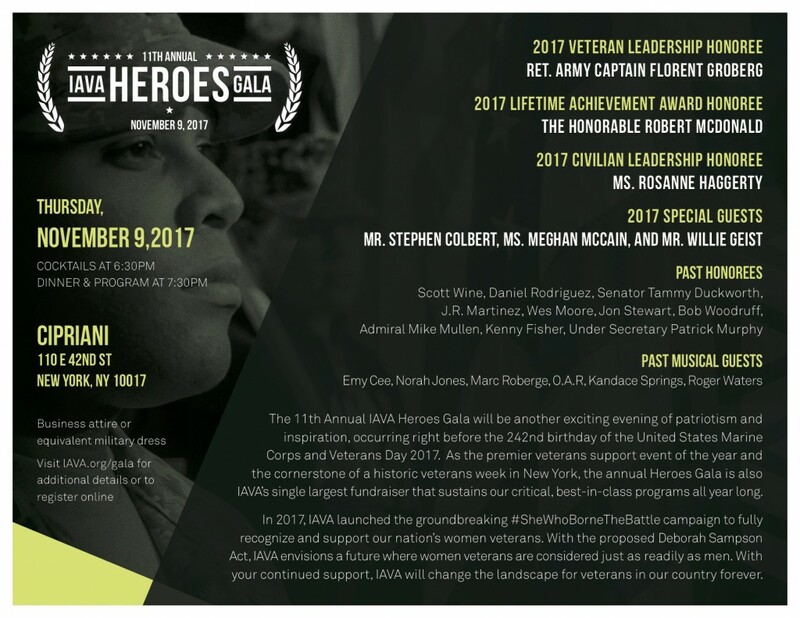 The IAVA Heroes Gala is an annual celebration of the sprit of America, the tenacity of our veterans and the impact of our leaders. 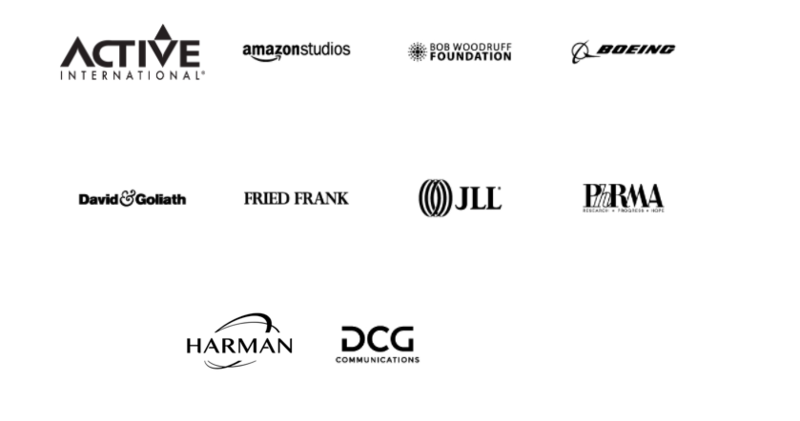 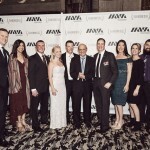 It’s also our single most critical fundraiser of the year, powering all critical IAVA programs for the next 12 months–and ensures every single IAVA program, event and service is 100% free for our Post-9/11 Veterans and their families. 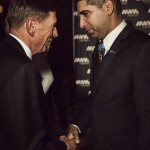 This year, IAVA honored Medal of Honor Recipient Florent Groberg, former Secretary of the VA Bob McDonald, and national homelessness advocate Rosanne Haggerty. 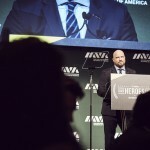 Read IAVA Founder and CEO Paul Rieckhoff’s full opening remarks from the 11th Annual IAVA Heroes Gala. 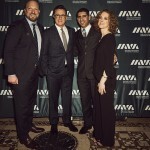 See photos from IAVA Heroes Gala here. 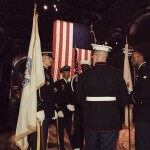 Check out more photo highlights from Getty Images.